At the age of 4, Jessica Aguilar began her dance education at Joanne Browns Dance Studio with ballet, then later transitioned into hip hop. After a short break from dance, Jessica attended Pacific West Gymnastics where she formed her foundation in gymnastics. 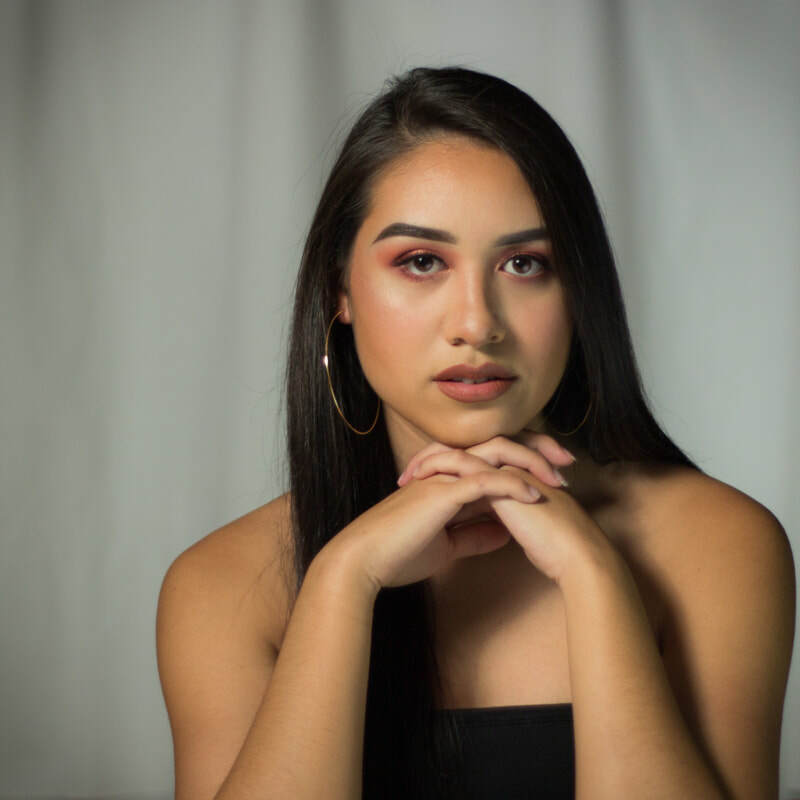 Jessica continued her dance education at Ohlone College with jazz and contemporary dance styles and has been a part of Bliss Dance Company over a year. Jessica is currently teaching gymnastics and dance at Pacific West Gymnastics and majoring in Business Administration.